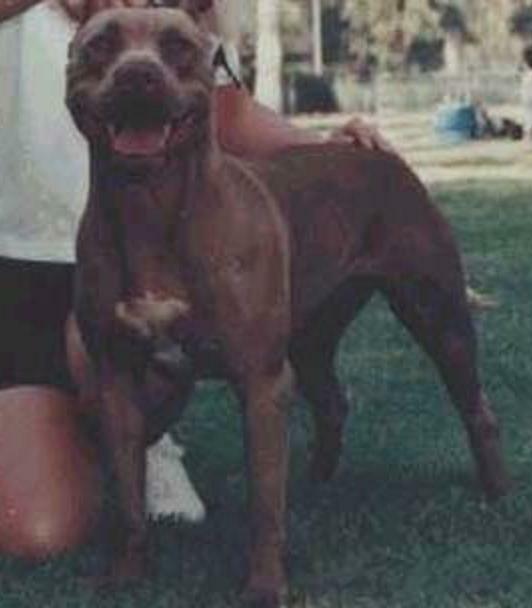 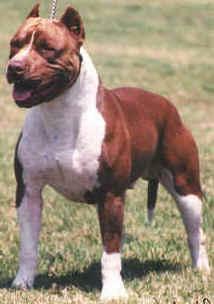 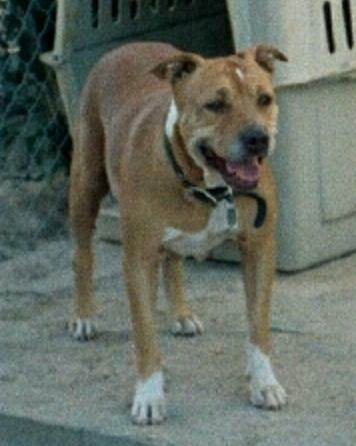 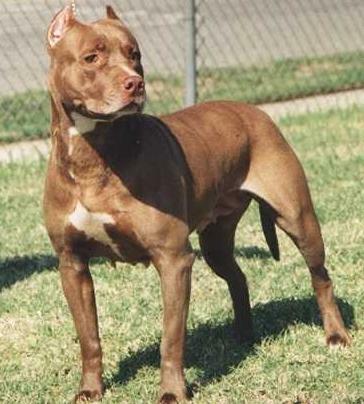 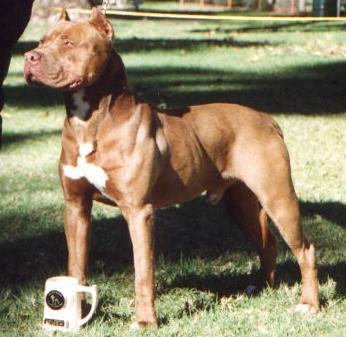 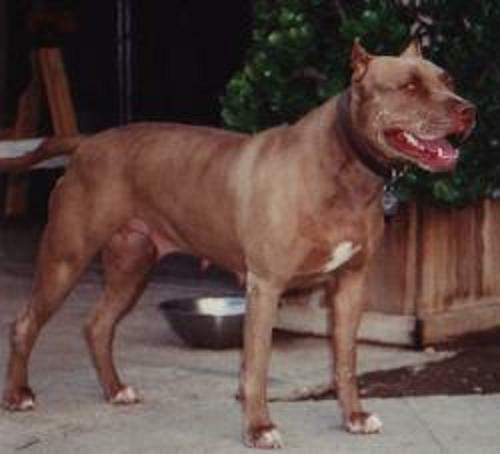 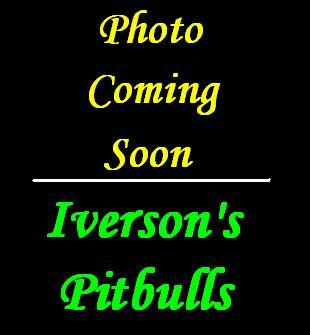 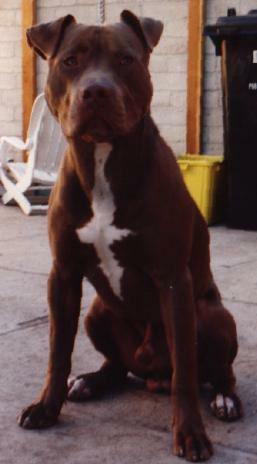 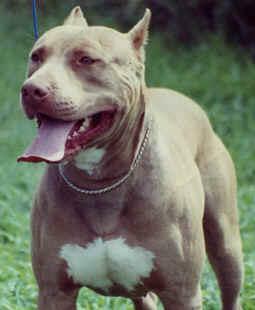 Iverson's Pitbulls - "Rock's Pedigree"
Home | Males | Females | Breedings/Puppies | Produced | Contact Us | Links | Pics | X-Tras| R.I.P. 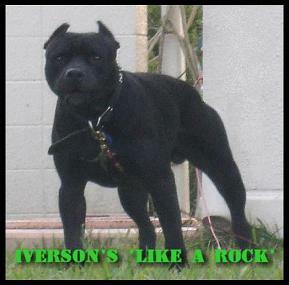 (Above) Iverson's 'Like A Rock' @ approx 16 months old. 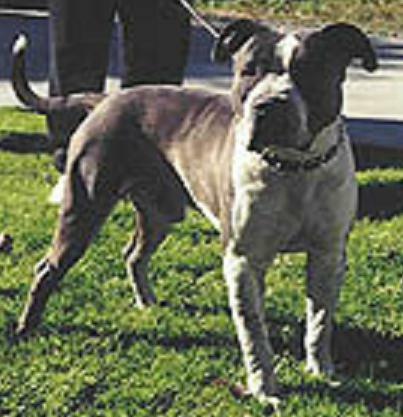 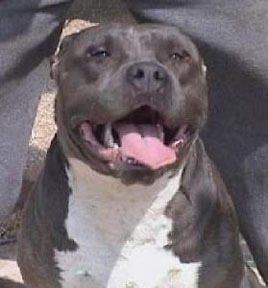 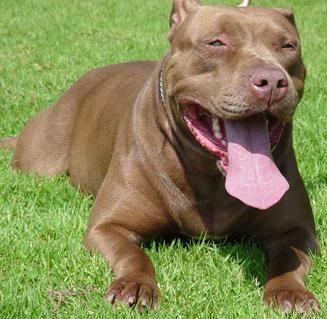 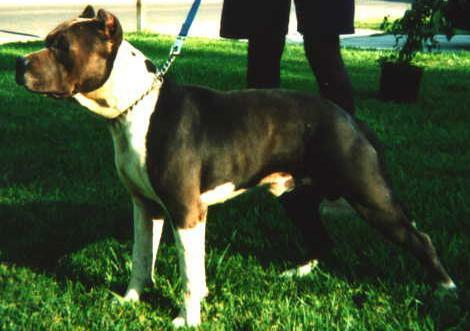 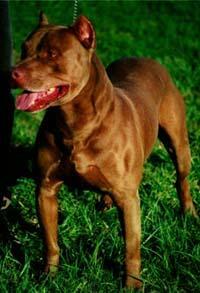 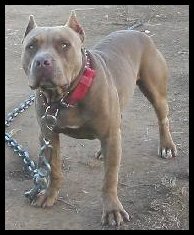 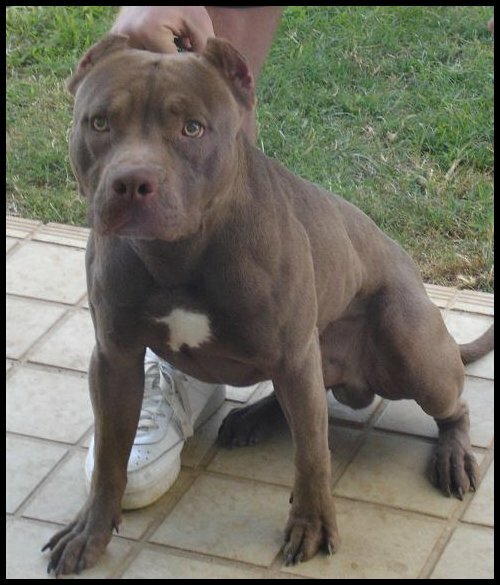 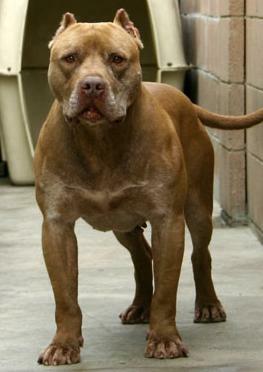 Sire - "Tank" Dam - "Nala"
Click HERE. 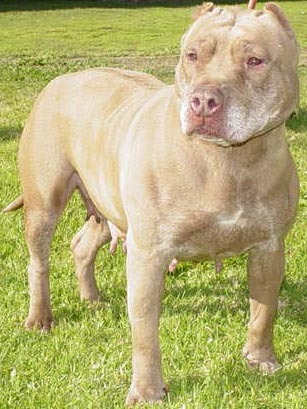 to see Rock's 7-Generation pedigree!!! 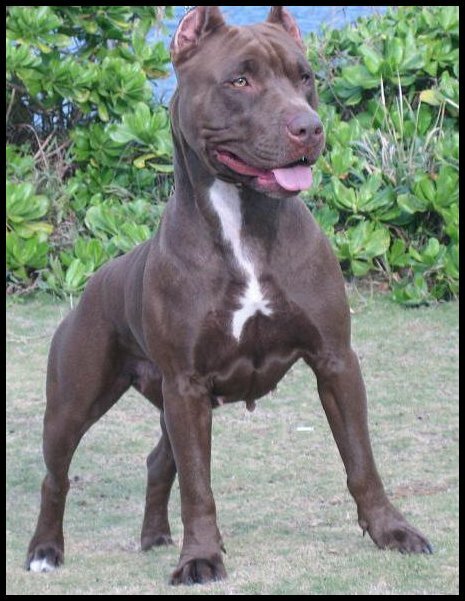 (Above) Rock's littermate brother 'Gambino' @ approx 18 months old. 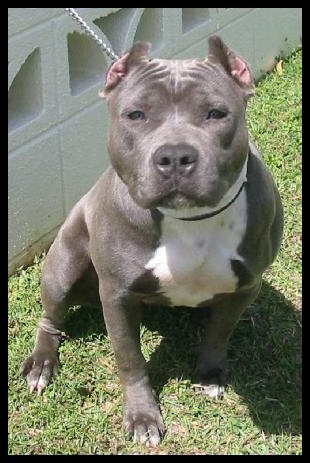 (Above) Rock's full sister 'Syncere' @ approx 2 yrs old. 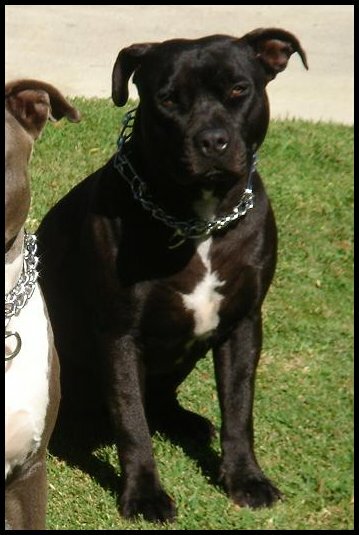 (Above) Rock's full sister 'Sasha' @ approx 2 yrs old.